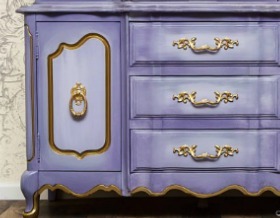 Let me show you just how easy it is to use the Velvet Finishes furniture paint products. 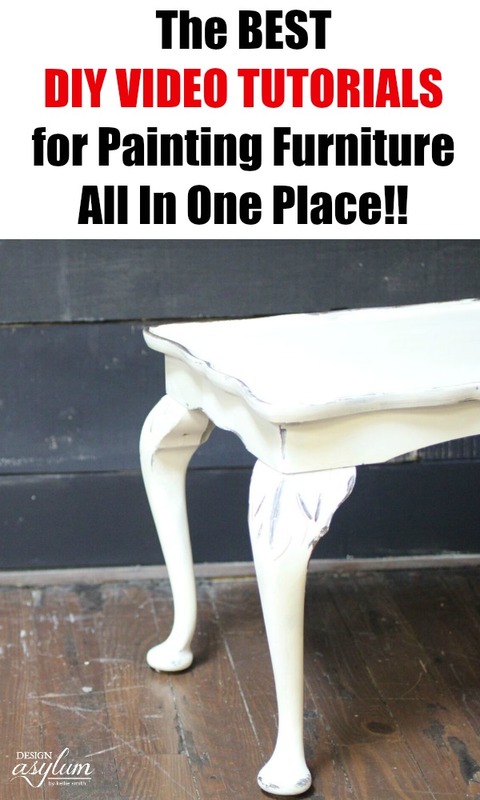 This NO sanding, NO waxing paint formula makes painting furniture so simple, you are not going to believe it! 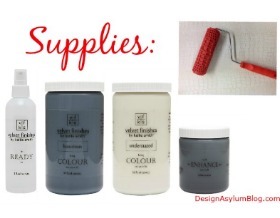 You can easily add more color and depth to your projects with the VF Enhance Glazes and Gels. In this video you will learn the basics of painting furniture with Velvet Finishes – it’s so easy it’s like taking candy from a baby! Ever heard of the wet distressing technique? It’s one of the absolute easiest ways to distress and y’all know that I like easy! This tutorial shows us how to mix custom color glazes by using the VF Enhance Clear Glaze and gives this cheap gold frame a new life through glazing and distressing. The Velvet Finishes Protect product is a non-yellowing, no odor, commercial grade polyacrylic. 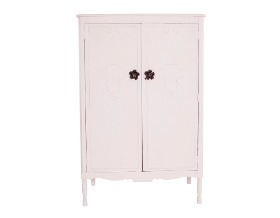 Quick and easy to apply, we recommend this for dining tables and cabinetry. It’s just a good way to protect against life’s little bumps and bruises. Just for kicks and giggles – don’t forget to watch the bloopers below…the Handler and I should be censored. If you have any specific questions regarding our videos or painting with Velvet Finishes, please comment below and I will answer you!